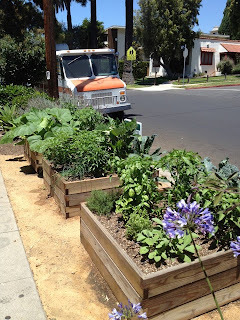 Farmscape: "The City of Los Angeles has instructed the homowner to remove this beautiful parkway vegetable garden. We think it should stay. What do you think?" 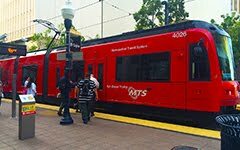 People are being killed by cars, not trains.